Welcome to Year 2s class page! Keep up to date with how your child's day is going..
getting started quickly in the morning, Maths excellence or being polite (just a few). Finding out... what is the difference? 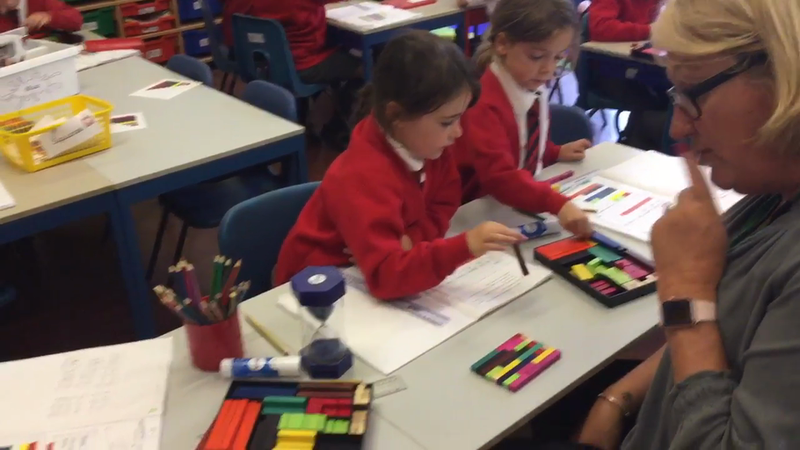 Watch how we find the difference using Cuisenaire Rods. As part of our History topic we will be visiting The Golden Hinde and learning all about Explorers!